Farley Mowat, a beloved Canadian author, passionate environmentalist and adventurer, has passed away at age 92. 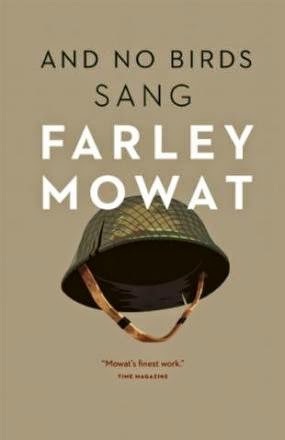 Farley Mowat is one of Canada's most widely read authors. His books have been translated into 52 languages and have sold more than 17 million copies around the world. 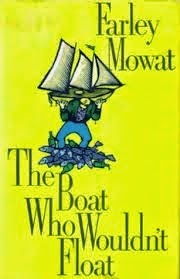 Mowat was not afraid to speak out about many environmental and social issues. “Farley Mowat studied at the University of Toronto; on a field trip as a student biologist he became outraged at the problems of the Inuit, all of which he attributed to white misunderstanding and exploitation. 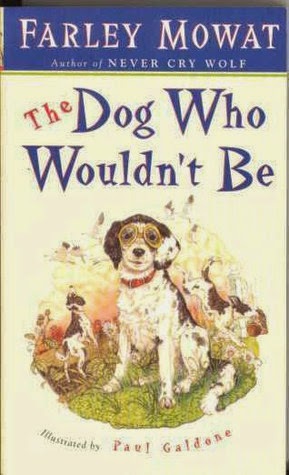 His observations led to his first book, People of the Deer (1952), which made him an instant, albeit controversial, celebrity. His subject is frequently the defense of the natural world: his famous Never Cry Wolf (1963) is credited with changing the stereotypically negative perception of wolves as vicious killers. Sea of Slaughter (1984) chronicles the destruction of species in the North Atlantic.” – Canadian Encyclopedia. Mr. Mowat served in the Second World War, participating in the Allied invasion of Sicily. 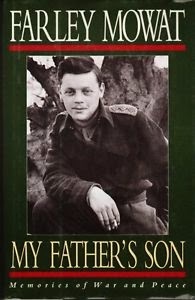 He wrote three books about his war experiences: The Regiment (1955), the memoir And No Birds Sang in 1979 and My Father’s Son (1992). 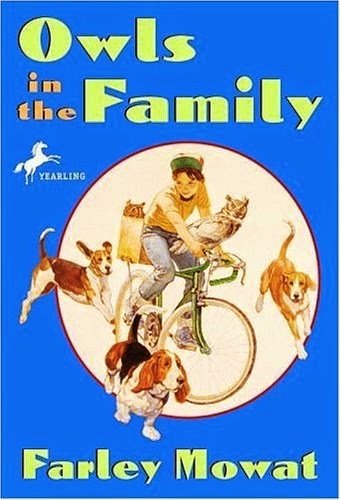 Farley Mowat's novels for children, including The Dog Who Wouldn't Be (1957) and Owls in the Family (1961) are classics of Canadian children's literature. Lost in the Barrens (1956) won the Governor General's Award. Farley Mowat was awarded the Queen Elizabeth II Jubilee Medal in 1956, the Leacock Medal for Humour for The Boat Who Wouldn’t Float in 1970, the Order of Canada in 1981, the Sea Shepherd Conservation Society named their ship RV Farley Mowat to recognize his activism against the whaling industry, and a Lifetime Achievement Award from the International Fund for Animal Welfare in 2003. “I’ve tried to fulfill the function that is in me which is that of the storyteller, the saga man, the writer, the storyteller. 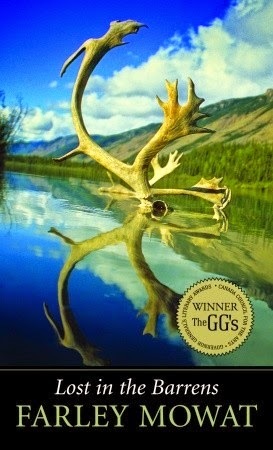 Underline the word storyteller,” Mowat said in an interview posted on-line in 2007 by Random House Canada.